Councillor Tom Adams was first elected to represent northeast Oakville’s Ward 6 in 2003 as a Town Councillor. He was subsequently elected as the Regional and Town Councillor for the same area in 2006, 2010 and again in 2014. In 2018, he was elected by acclamation to the same position. He has been the longest continuous serving Chair of Halton’s Planning and Public Works Committee as well as the longest serving Chair of Oakville’s Budget Committee. In these positions, Councillor Adams has worked to protect natural lands, build and renew infrastructure and strengthen Oakville’s strong finances. Councillor Adams has a strong concern for the natural environment and was named to the Association of Municipalities of Ontario Task Force on Climate Change. He is also a Municipal Leader for the Greenbelt supporting protection for our natural lands and building complete communities. In addition to Councillor Adams' current committee appointments, he also has previous experience serving on a wide variety of other committees and boards. He is a former member of the Boards of Directors of Conservation Halton, Credit Valley Conservation, the United Way of Oakville, the Oakville Galleries, the Oakville Public Library and the Oakville Economic Development Alliance. 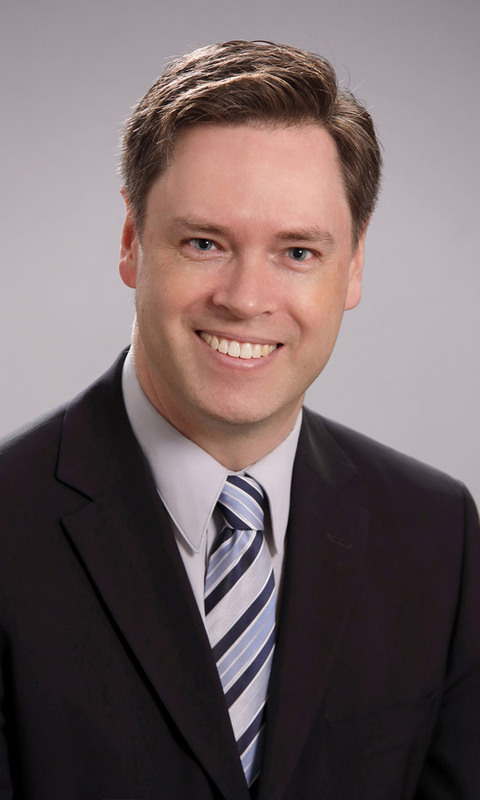 Prior to dedicating himself to full-time council duties, Councillor Adams was a senior risk manager with over eight years of business experience with BMO Financial Group working in the field of corporate governance. He has a master's degree in business administration in finance from McMaster University and an undergraduate degree in chemical engineering from the University of Ottawa. He also spent time doing engineering research work in the fields of alternative fuels and energy. Prior to being elected to council, Councillor Adams was a volunteer member of Oakville's Transit Advisory Committee and the Stakeholder Advisory Committee to review the Official Plan for north Oakville development where he fought to support the creation of Oakville’s first Natural Heritage System. He has been a land steward for the Bruce Trail Association and is a volunteer caretaker for a section of Morrison Creek as part of Oakville's Adopt-a-Trail program. Councillor Adams is also a longtime volunteer soccer coach. Councillor Adams was born and raised in Ottawa and moved to Oakville's Ward 6 in 1998 with his wife, Stephanie. They have three children - Michelle, Samuel and Rachel. Together they have a busy lifestyle involved in sports, cultural and community building activities.